The Upper Walking Boss (a black diamond ski trail) is one kilometer of Joy...Pain...and Disbelief! Runners at the Acidotic Racing Loon Mountain Race. The Upper Walking Boss (a black diamond ski trail) is one kilometer of Joy...Pain...and Disbelief! 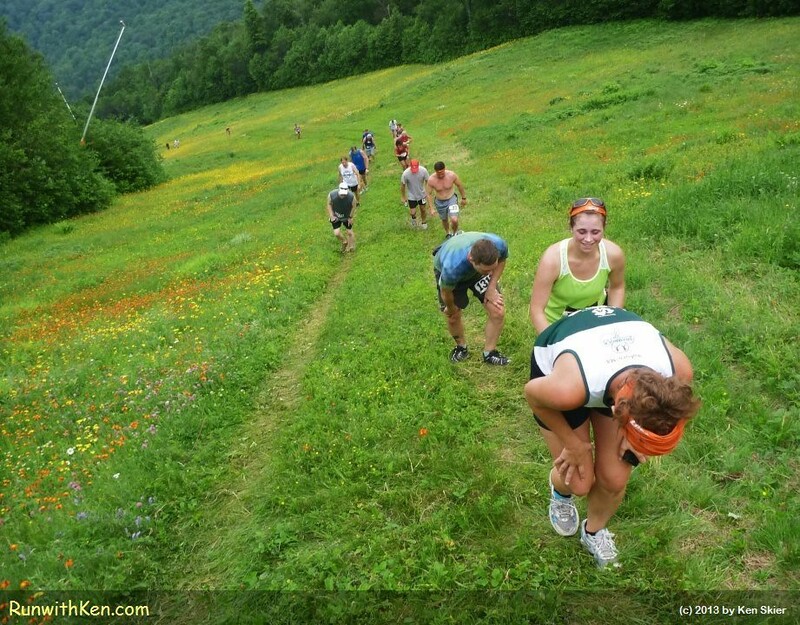 Runners at the Acidotic Racing Loon Mountain Race.. A photo by runwithken on Flickr.